A Mexican court has declared Oaxaca's ban on gay marriage to be invalid. Plaintiffs in the case are 39 gay men and lesbians who wish to marry in the state. The implications of the ruling remain uncertain. That is, while officials may no longer use Article 143 to deny a marriage license to a gay couple, the state has not legalized such unions. But Alex Ali Mendez Diaz, a lawyer for the plaintiffs, said the decision meant that gay couples in the state can marry through a court order. Gay couples can marry in Mexico City – where lawmakers approved a marriage bill in 2009 – and the state of Quintana Roo. 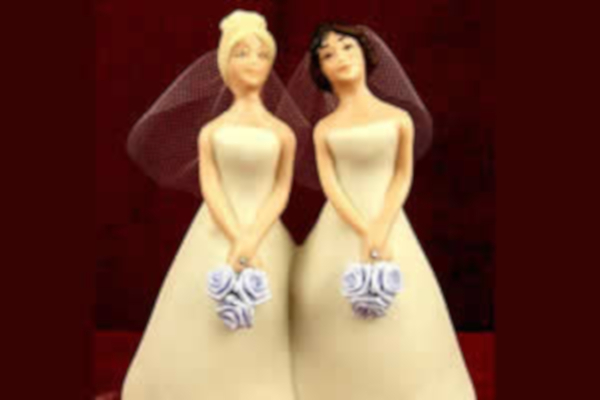 Other states recognize gay couples with civil unions.